Splash into the hottest pool party in the city's most exciting beach club! 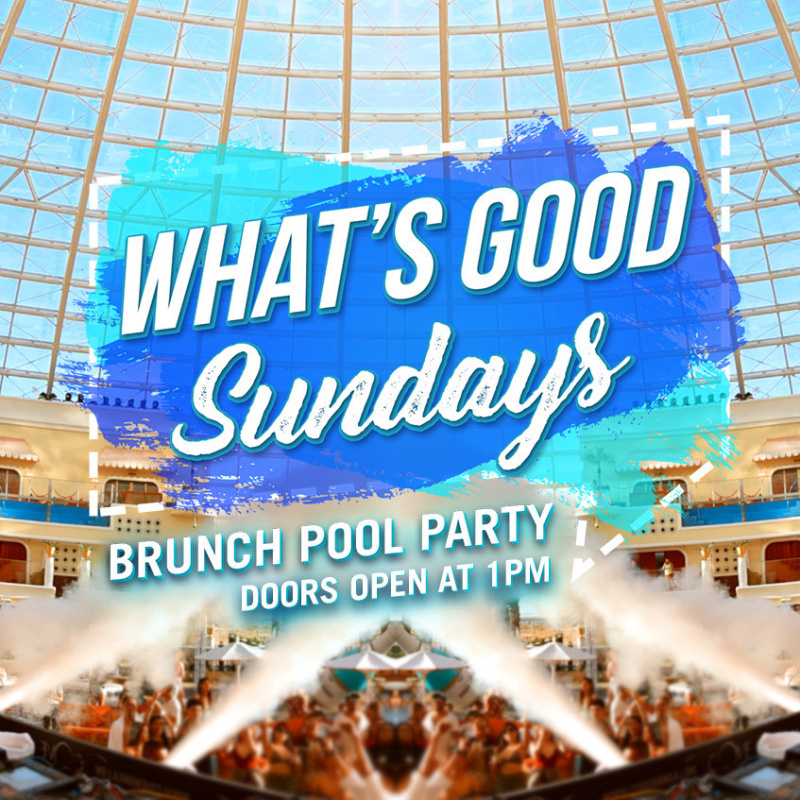 Enjoy an endless summer at Cove Manila's Sunday Brunch Pool Party. End the weekend right as you lounge by the pool, feast on unlimited servings of scrumptious food and refreshing cocktails from our special menu, and dance to amazing music – all under Cove Manila's temperature-controlled dome.